And sometimes, your stitches just bust. 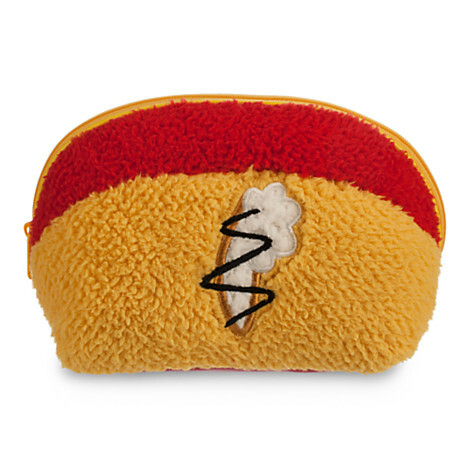 I am in love with this fuzzy Winnie the Pooh Zippered Case, because I’ve never seen a case with Pooh’s bum on it before, and I have to have it this second! Bwahahaha! That’s a riot, and super cute.